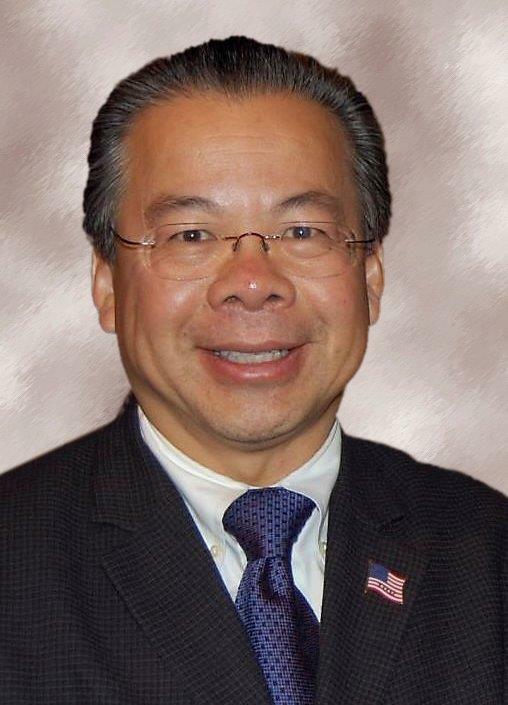 House Minority Leader Bradley H. Jones, Jr. (R-North Reading) has appointed Representative Donald Wong (R-Saugus) to serve as his designee on the newly-formed Mystic River Water Quality Commission. The Mystic River Water Quality Commission was created through special legislation signed by former Governor Deval Patrick on December 24, 2014. The 13-member Commission is charged with investigating and studying the conditions necessary to bring the water quality in the Mystic River Watershed to a level that supports wildlife and recreational endeavors, such as fishing, boating, swimming and bird and wildlife viewing. The Mystic River Watershed covers 76 square miles and consists of 44 lakes and ponds in Boston and 21 communities north of the city, including the Mystic River; the Upper and Lower Mystic Lakes; the Aberjona River; Horn Pond; Horn Pond Brook; Mill Brook; Alewife Brook and its tributaries; Winter Brook; the Malden River; Chelsea Creek; Island End River; and Belle Isle Marsh. In 2013, the watershed was able to meet state water quality standards for boating 83 percent of the time, but only 49 percent of the time for swimming due to bacterial contamination. In addition to Representative Wong, the Commission will be comprised of three other legislators; the Commissioner of Conservation and Recreation; the Commissioner of Environmental Protection; the Director of Fisheries and Wildlife; and six members appointed by Secretary of Energy and Environmental Affairs Matthew Beaton. The six appointees will include: a member of the Massachusetts Water Resources Authority; an environmental water quality expert from a state university; a representative of the U.S. Environmental Protection Agency (EPA); two members representing environmental justice communities in the Mystic River Watershed; and a member of the Mystic River Watershed Association, Inc. The Commission is due to submit a final report, along with any legislative recommendations, by July 31, 2017. Representative Wong represents the Ninth Essex District, which consists of Precincts 1, 2, 4, 5, 6, 7, 8 and 9 in Saugus; Ward 1, Precincts 1 and 2 in Lynn; and Precincts 1, 2, 3 and 7 in Wakefield. 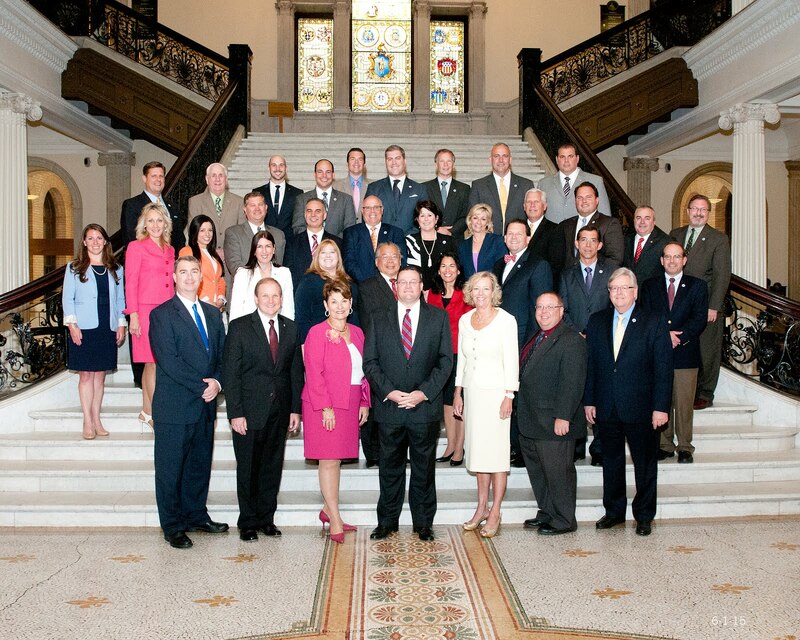 A former Saugus Town Meeting member and former Chairman of the Saugus Board of Selectmen, Representative Wong is currently serving his third term in the Massachusetts Legislature.